USB Drive Data Recovery is an impressive application which comes in handy when you need to recover your lost data from any external data drive. It will also enable you to view information about the data. Since it is a portable device so you are not required to install it into your system. 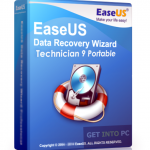 You can also download Any Data Recovery Pro. Once the application is launched you will be greeted with a very simple and friendly looking interface. The interface has been designed as a wizard which means you will be guided at each and every step till you reach your required mark. 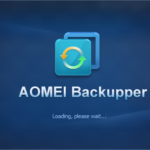 This recovery utility integrates three different types which includes basic, deep and signature. Basic scan system is the fastest of them all and will deal with the most common data loss scenarios. The recovery process is quite friendly and does not put any extra pressure on the CPU. The memory usage of CPU remains on the lower side. The recovered files will be displayed with their name, type, date and time and size etc. On a conclusive note we can say that USB Drive Data Recovery is a very handy application which can be utilized by all and sundry for recovering lost files with a very good response time. You can also download Power Data Recovery. Below are some noticeable features which you’ll experience after USB Flash Drive Data Recovery Portable free download. 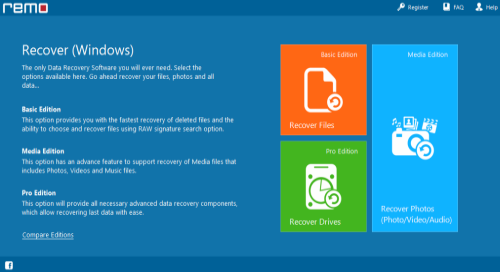 Recovers lost files from any external data drive. Enables you to view information about your lost data. Got simple and friendly interface. Wizard based interface which will guide you at every step. Integrates three different types of scans. Can be used by anyone with any degree of knowledge. 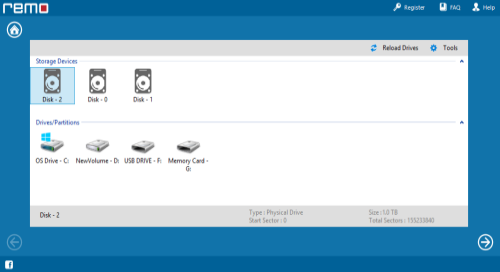 Before you start USB Flash Drive Data Recovery Portable free download, make sure your PC meets minimum system requirements. Click on below button to start USB Flash Drive Data Recovery Portable Free Download. This is complete offline installer and standalone setup for USB Flash Drive Data Recovery Portable. This would be compatible with both 32 bit and 64 bit windows.